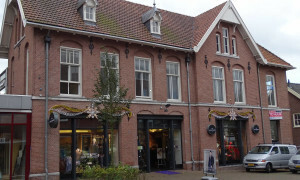 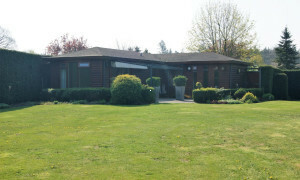 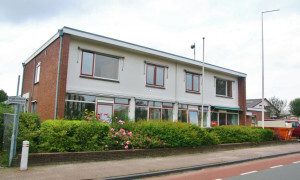 Comfortable Studio for rent in Ede with 1 bedroom and situated in the Ede Oost district. 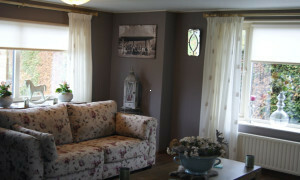 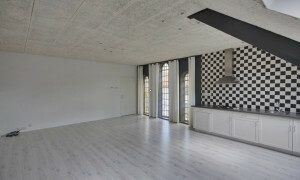 Furnished or upholstered appartement van 60 m2. 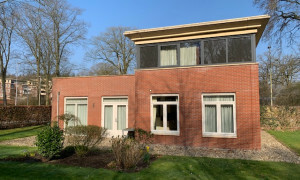 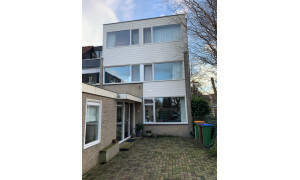 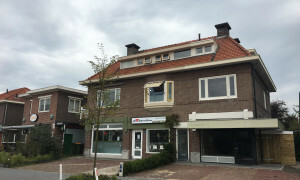 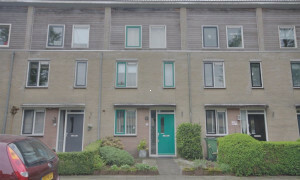 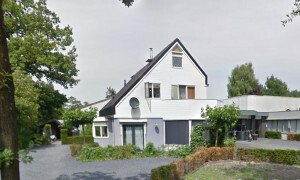 Conveniently located furnished House with garden for rent in Wageningen with 3 bedrooms and situated in the Stedelijk gebied district. 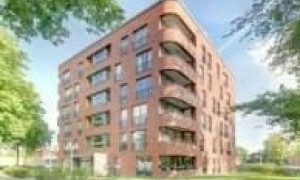 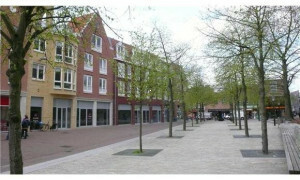 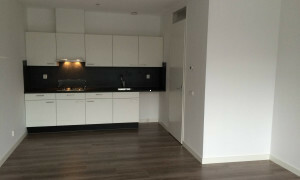 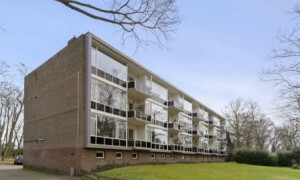 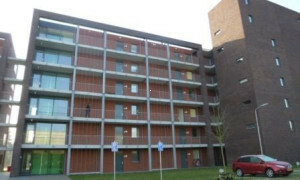 Nice Apartment for rent in Ede with 1 bedroom and situated in the Ede Oost district. 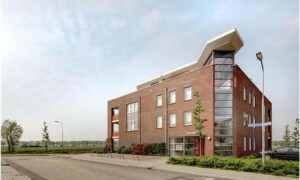 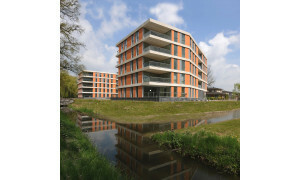 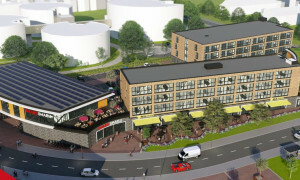 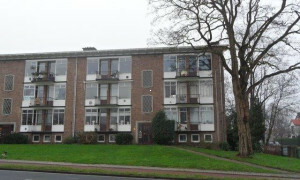 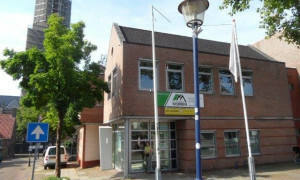 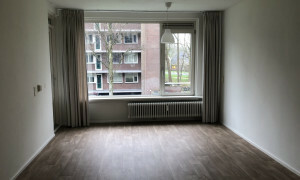 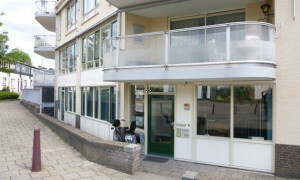 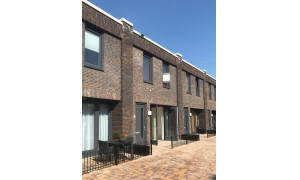 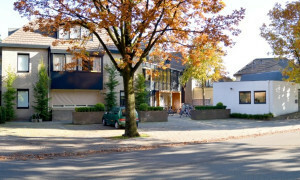 Comfortable Studio for rent in Ede with 1 bedroom and situated in the Ede Zuid district.